Most people may have heard about Jordan from Indiana Jones and Lawrence of Arabia, while some learnt about the country from myths and Christian legends. 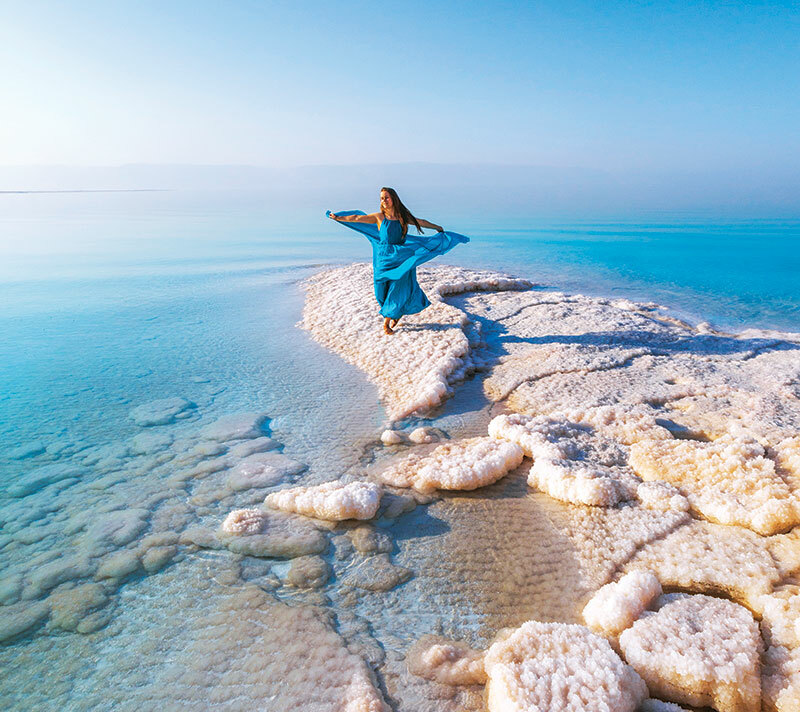 There may be more than a hundred stories about Jordan, but what they have in common is the story of enchanting charm of this land of beautiful desert. 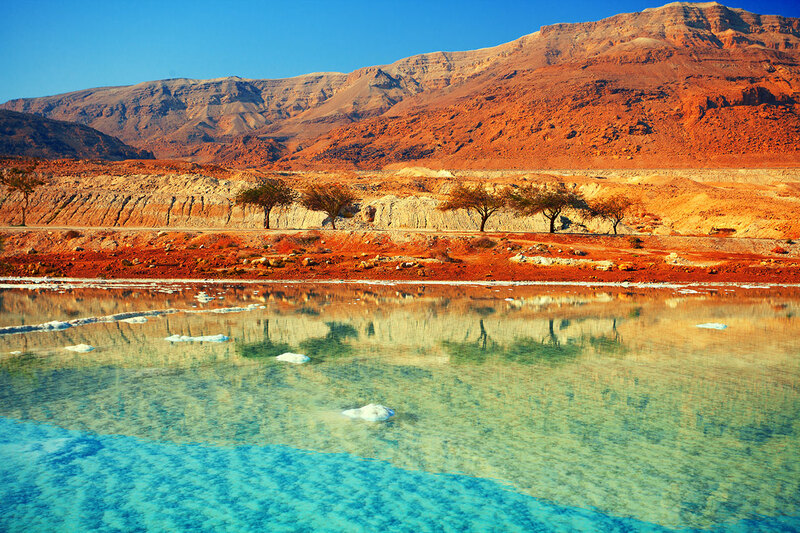 Lets journey through this intriguing Middle Eastern country and explore the true face of Jordan. 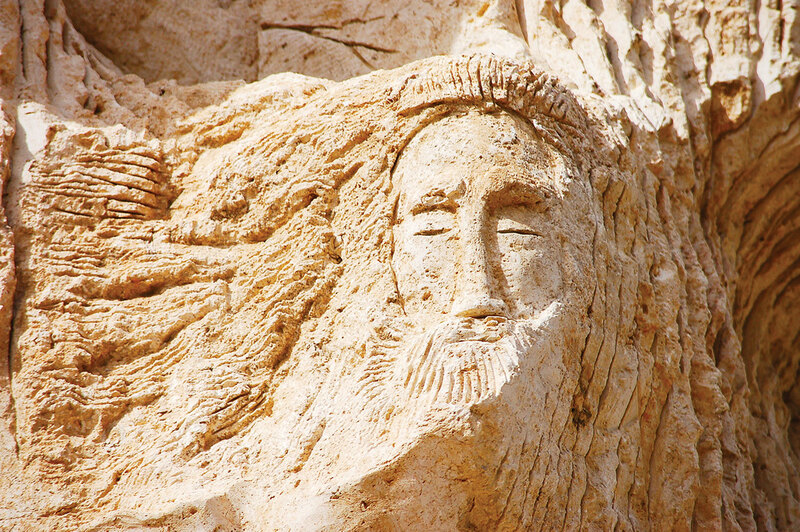 Mount Nebo plays an important setting in religious history. 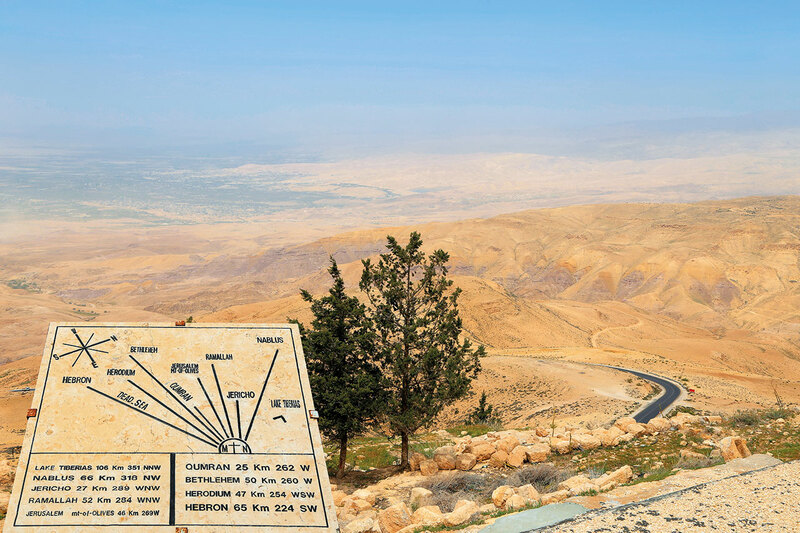 Moses freed the Israelites from slavery and led the Exodus of the Israelites to the promised land before he died at Mount Nebo. 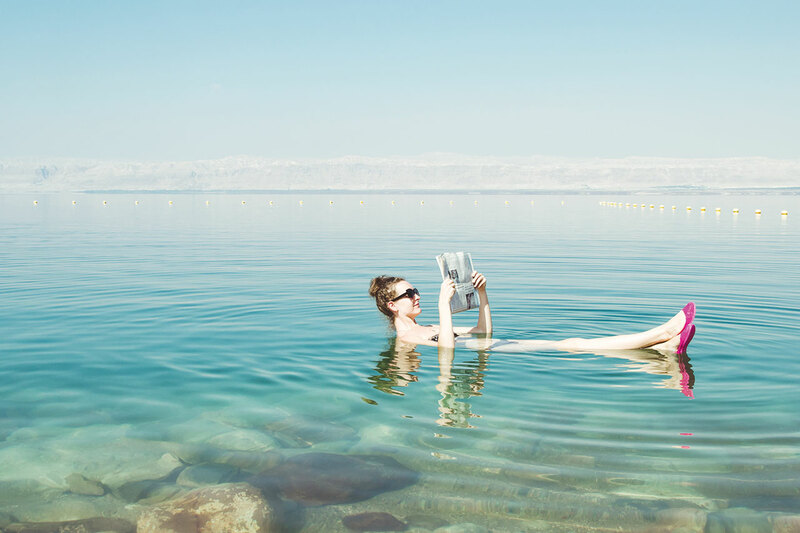 From here you can see the Dead Sea, the Red Sea, Jerusalem, and the promised land Moses Moses was heading to. 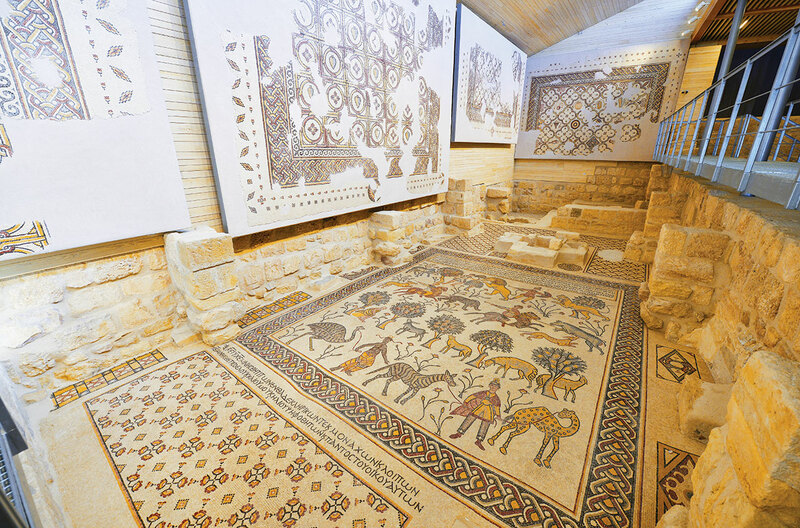 Mosaic walls at the church in Mount Nebo are invaluable and they depict the relationship between men, animals, nature, and Christianity. 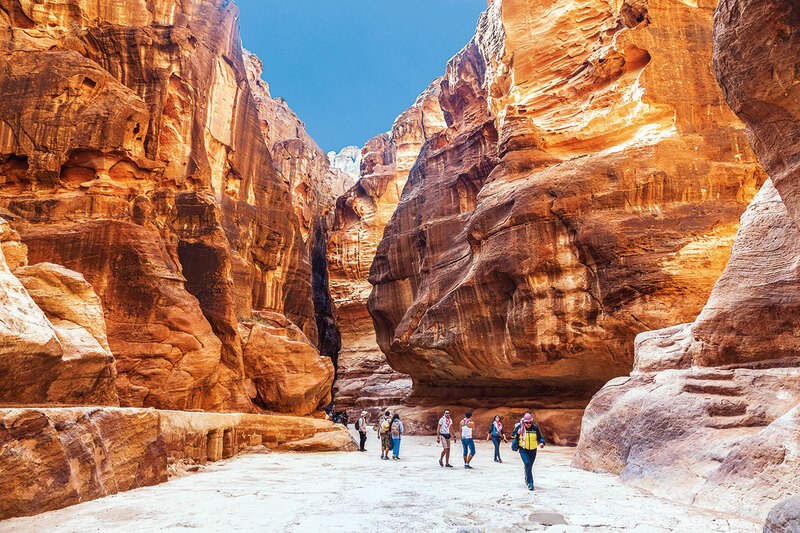 THE BEST TIMES TO VISIT JORDAN AND COMFORTABLY EXPLORE THE COUNTRY ARE FROM MARCH – MAY AND SEPTEMBER – NOVEMBER AS THE TEMPERATURE DURING THE DAY AREN’T TOO HOT AND THE NIGHTS AREN’T TOO COLD. 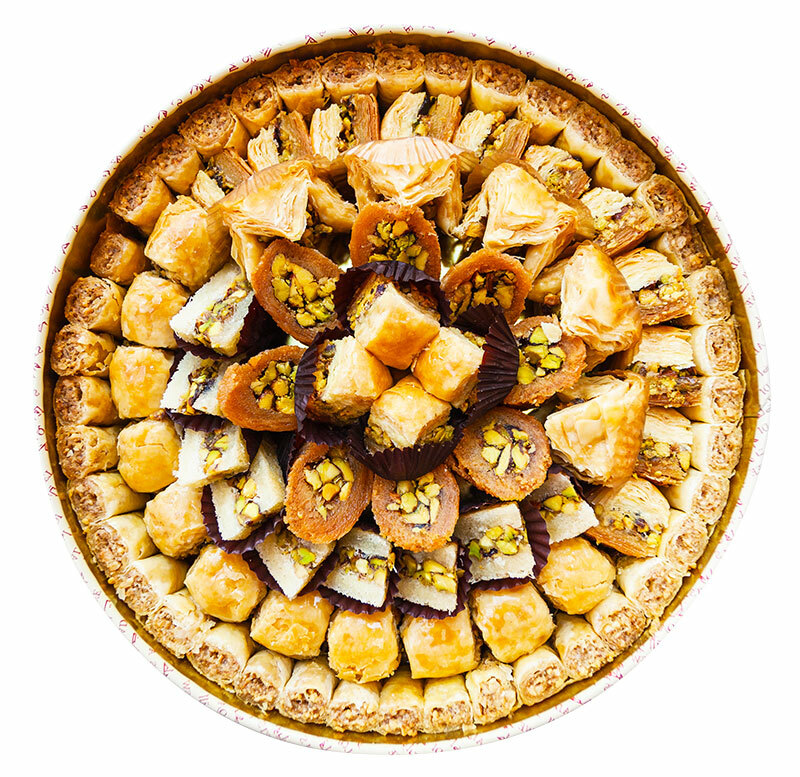 Try menus like Baba Ganoush, Labneh, and Chicken Mansaf, and don’t miss Mahalabia (Middle Eastern-Style Milk Pudding), Baklava, and Kanafeh. 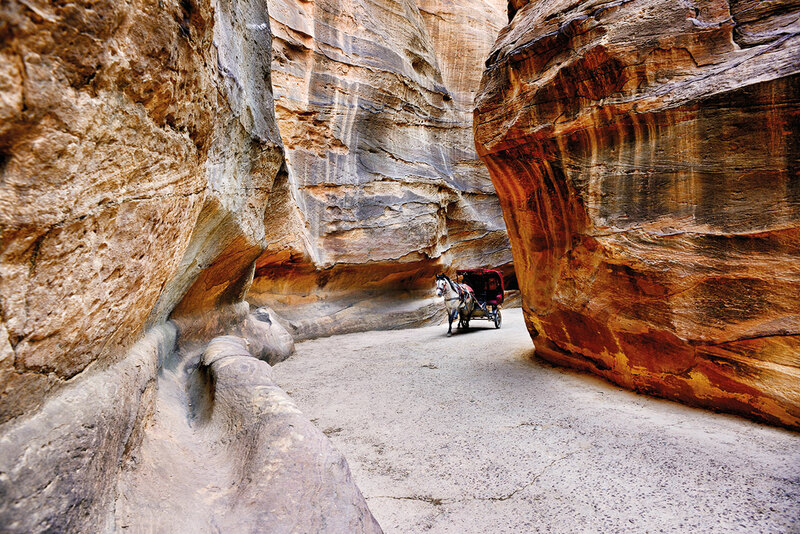 to getting around but the most convenient one is the horse-drawn carriage through The Siq. 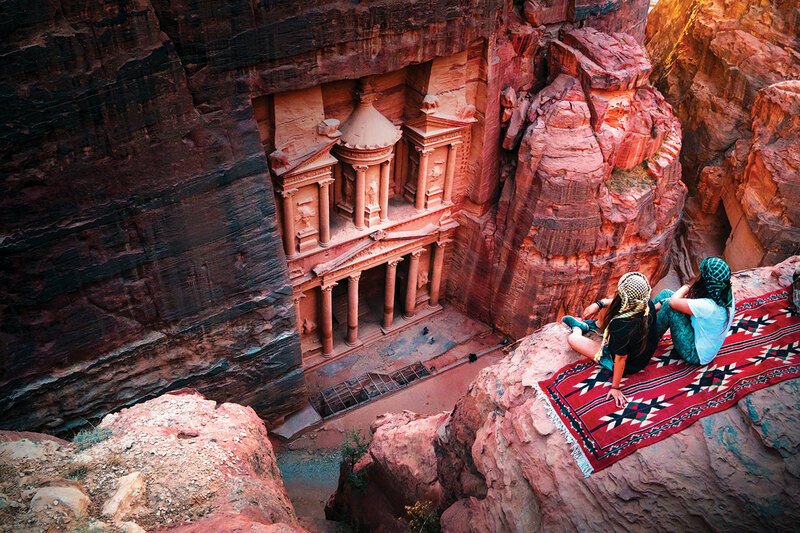 The entrance is flanked by enormous cliff walls and at the far end lies the majestic architecture carved into the red stone cliff face, Al Khazneh. The scene of soft ray of sunlight passes through small opening of the cliff and shines onto this 2,000 years old ancient wonder of the world is truly memorable. 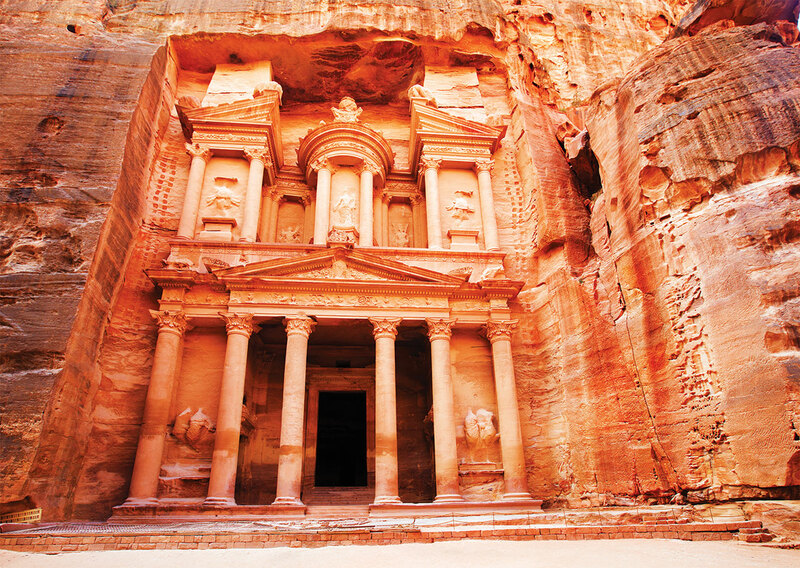 Petra is also home to various ancient sites, including Street of facades, Theatre, and Urn Tomb. 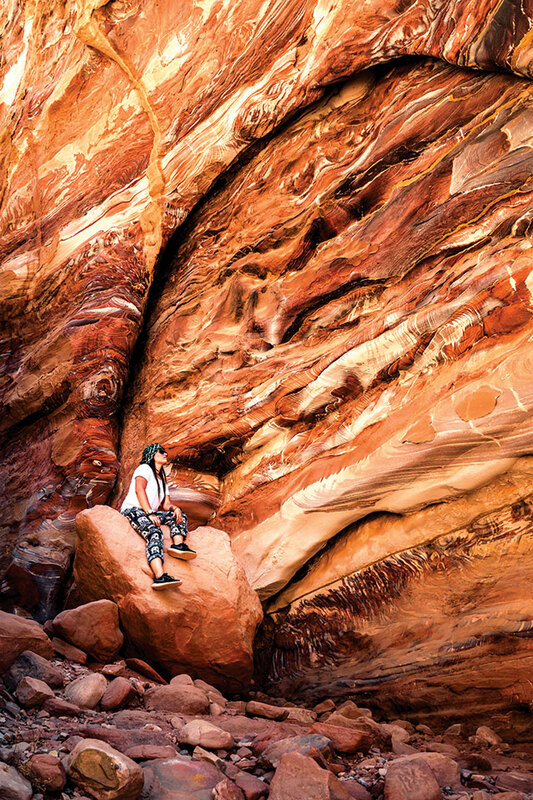 If you plan to spend a couple of days exploring Petra, you shouldn’t miss the views of Ad Deir and Al Khazneh from Al-Khubtha Trail, and it’ll definitely takes 2-3 days to really explore the best of this desert rose. 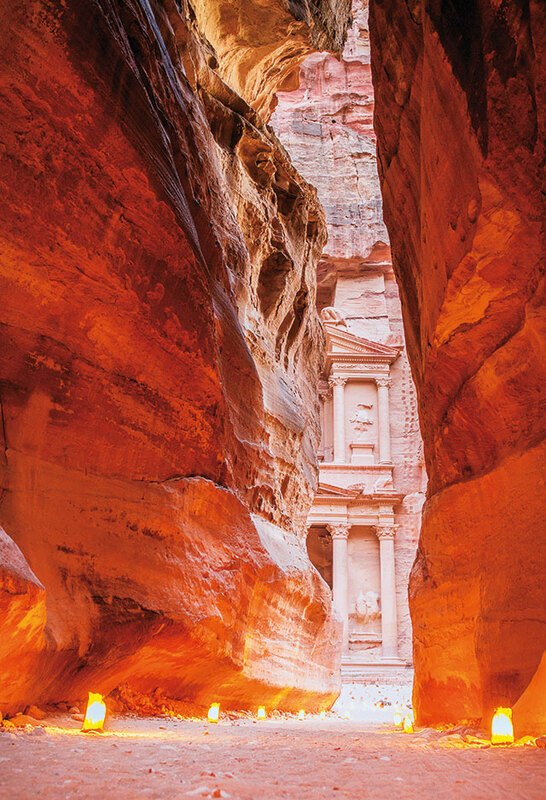 Follow the lamp-lit entrance of The Siq and join Petra by Night, the captivating dancing and singing performance in front of the Al Khazneh. The play is hosted every Monday, Wednesday, and Thursday at 8:30 pm, and it feels like a ceremony, telling local folk tales and legends. The mesmerizing way sunlight changes the colour of the rock as the day progresses, from orange to pink and, with dusk, to shadowy grey. 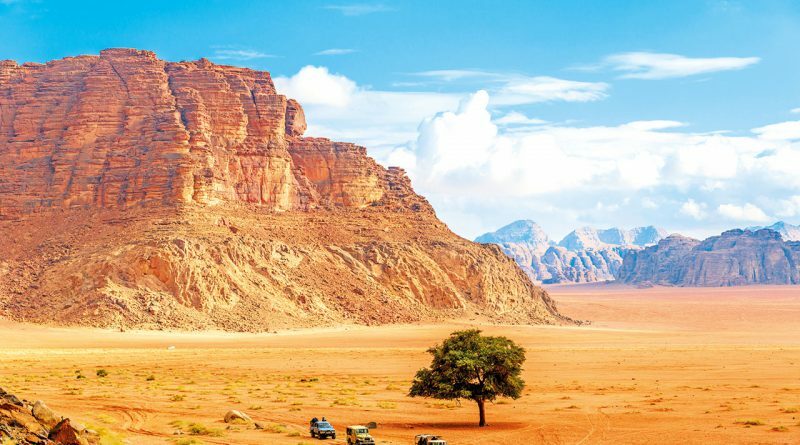 Driving south from Petra, our next destination is Wadi Rum with its beautiful desert landscape and granite mountain where “LAWRENCE OF ARABIA” was shot. 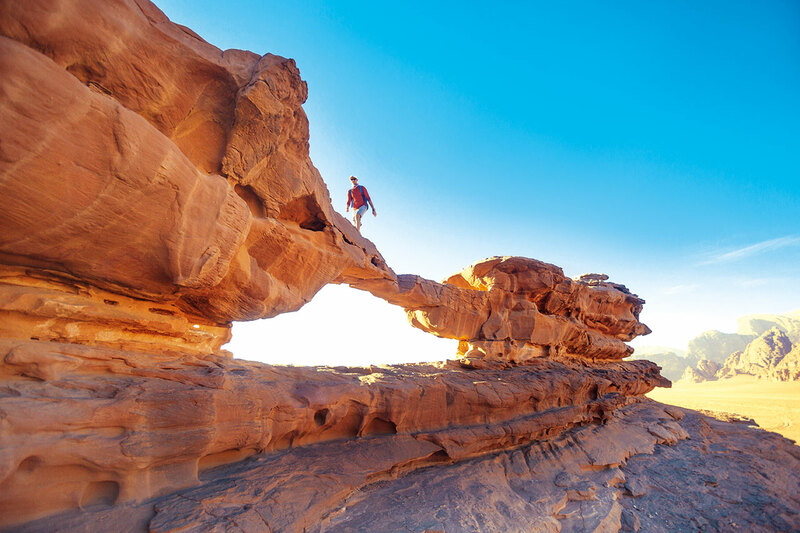 Wadi Rum is home to the Seven Pillars of Wisdom and Beduin nomads. 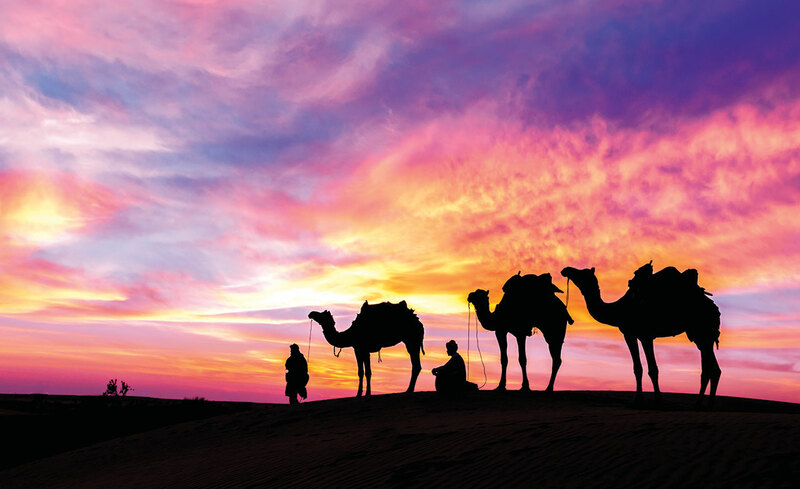 Taste intense nomadic tea and gaze the golden desert sceneries, or go on a camel ride and explore ancient writings on Mushroom Rock as well as fascinating natural rock formation like the Um Frouth Rock Bridges. Don’t forget to visit Lawrence House, the famous rock-climbing spot, and take pictures of Lawrence Face and Inscriptions. 1. Safety: Although Jordan is near the unsettled region of Middle East, violence does not reach this peaceful country. The towns are safe and peaceful, and the people are friendly. 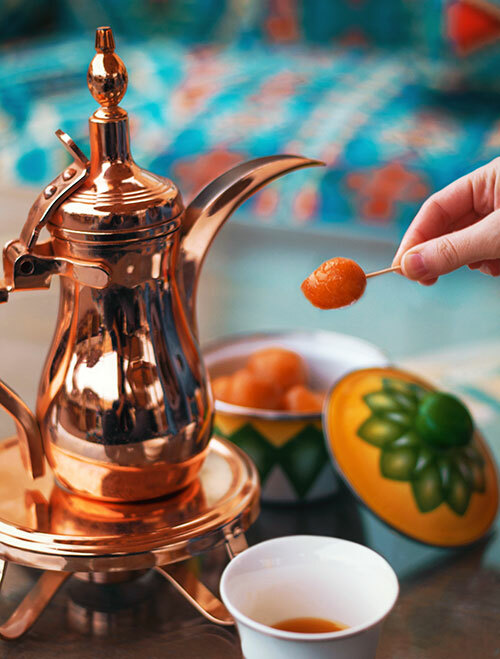 Locals will invite you to some tea and you’ll hear “Ahlan wa Sahlan” or “Hello and welcome” everywhere you go. 2. Desert is not so harsh: The desert may look extremely hot and dangerous, but in reality it can be quite cold. 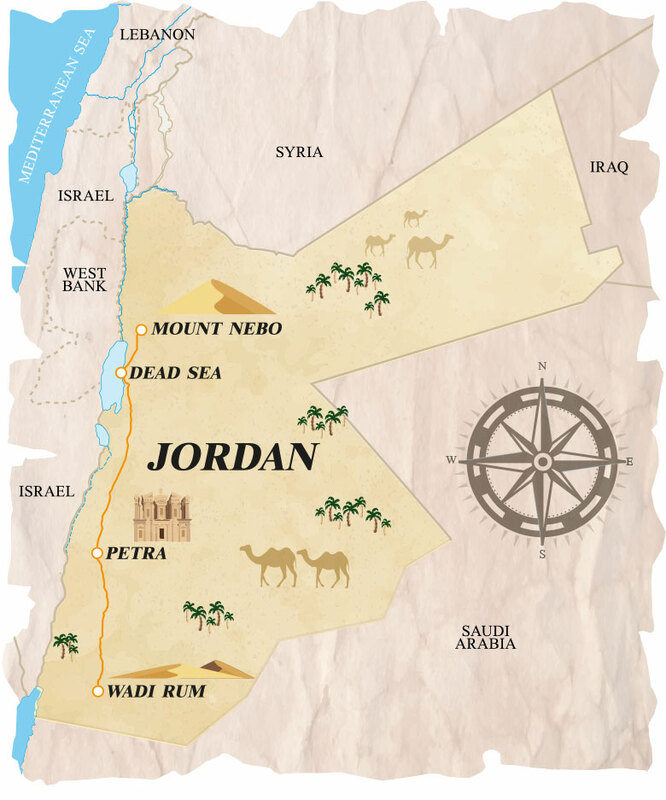 Jordan is located above the equator, so it doesn’t get that burning direct sunlight. If you visit Jordan at the end of the year, you’ll see snow as well. 3. 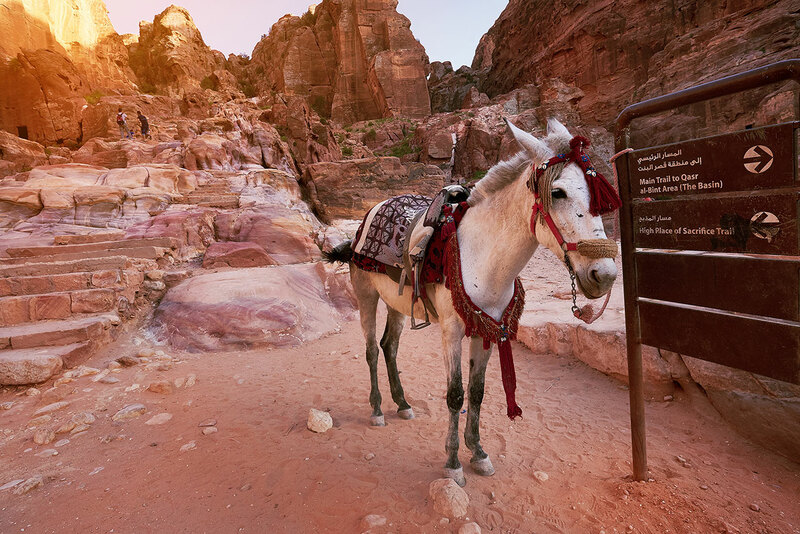 Jordanians can speak English despite Arabian being the official language. 5. 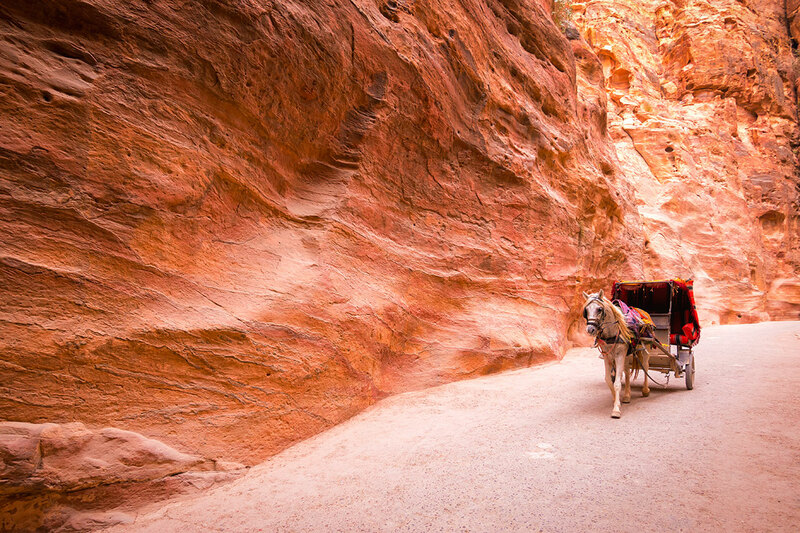 Sceneries: Jordan has a unique landscape with pink and red cliffs, and emerald waters which featured in many movies. 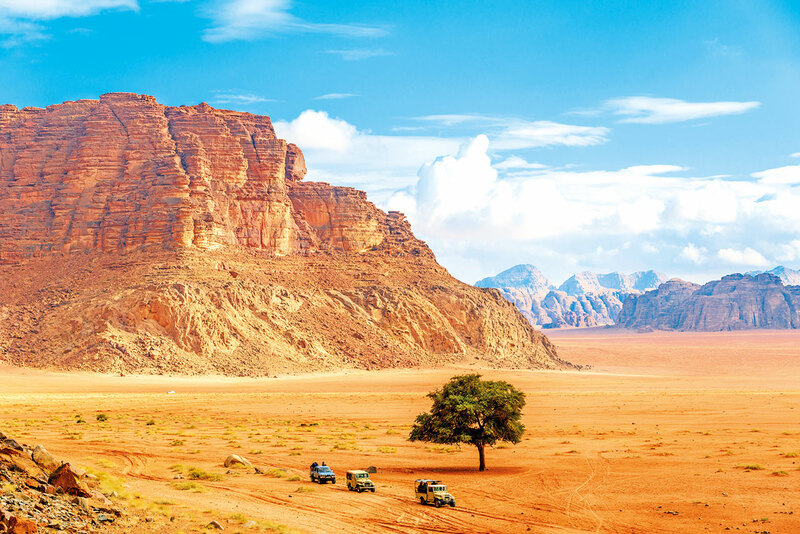 Take a balloon flight above Wadi Rum desert and see why this country is so memorable.